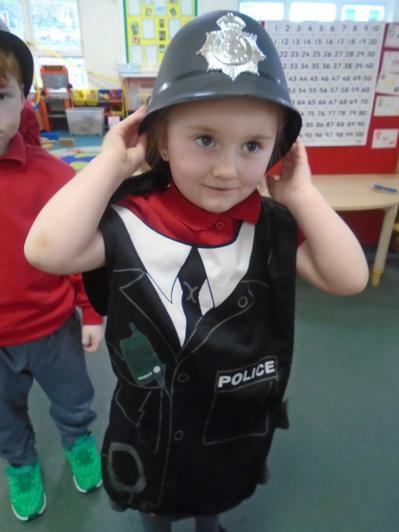 We have been learning about people who help us. 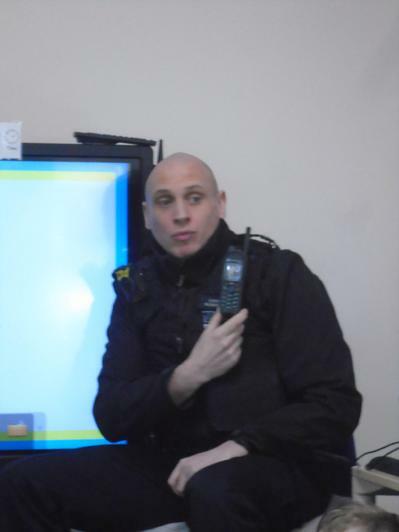 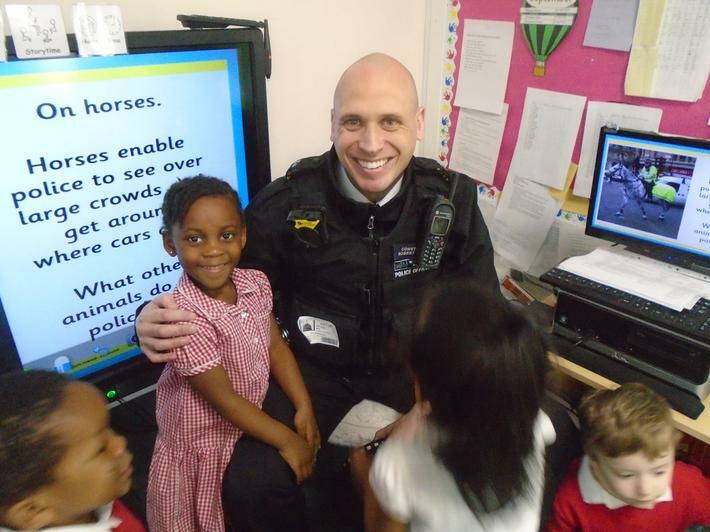 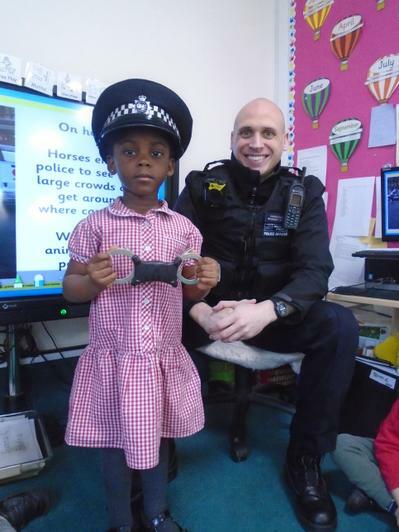 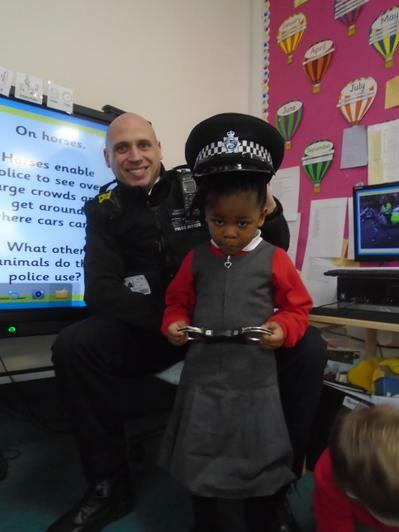 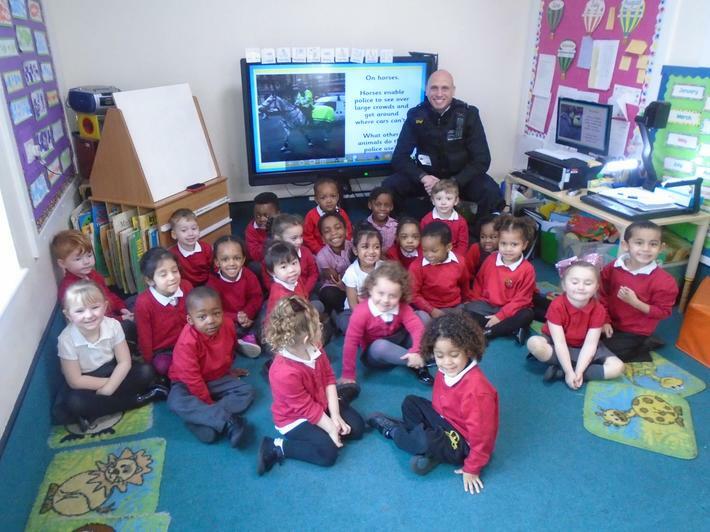 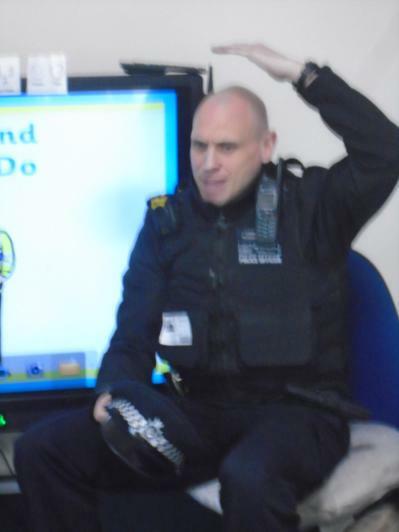 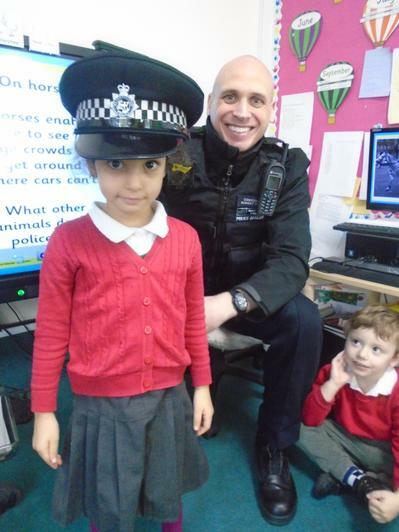 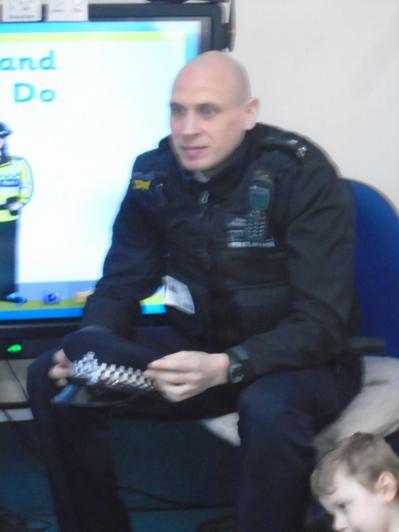 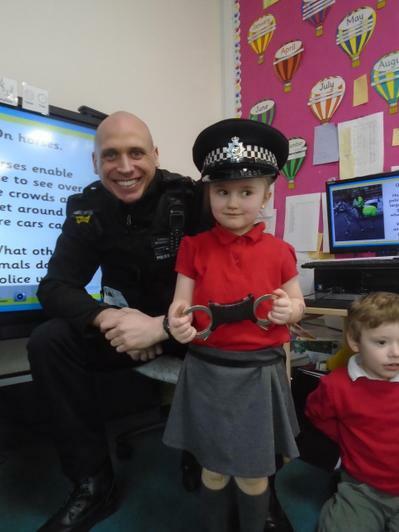 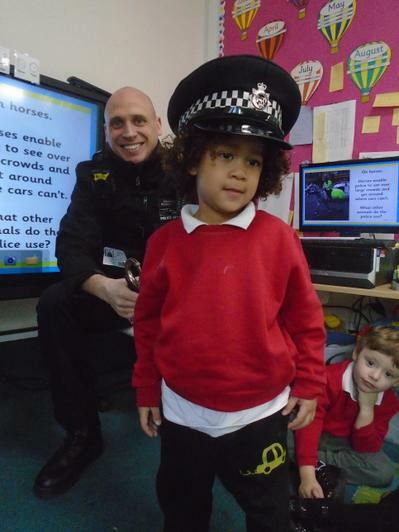 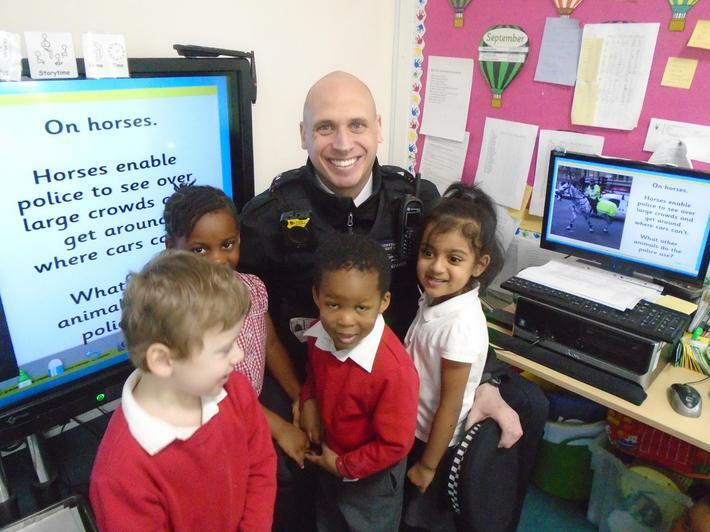 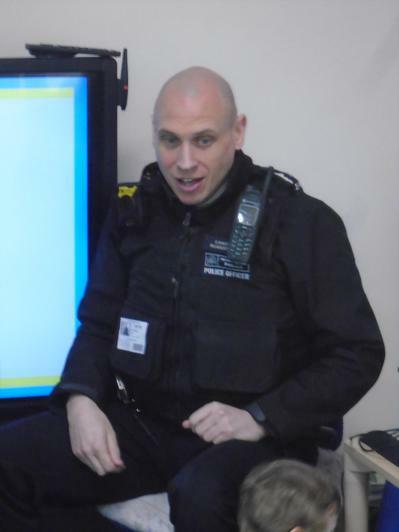 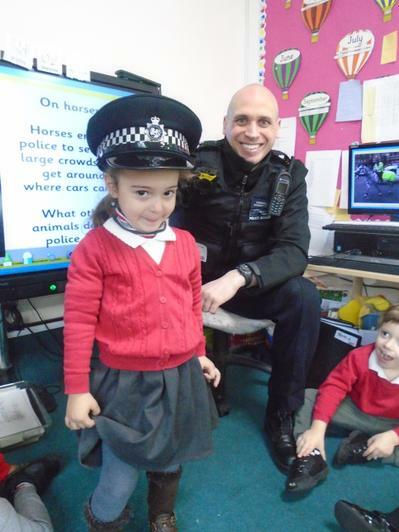 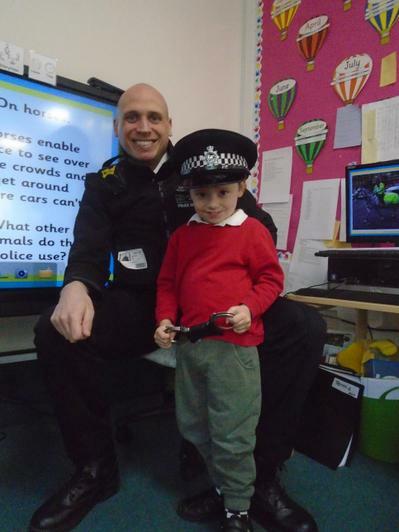 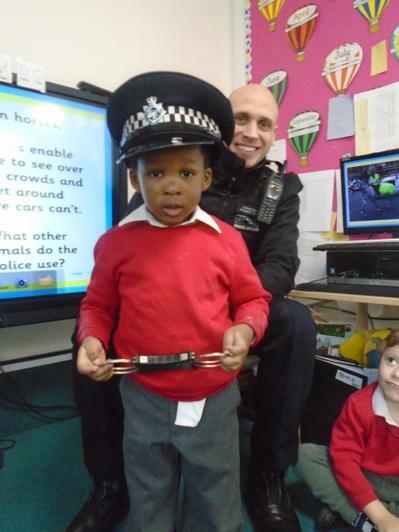 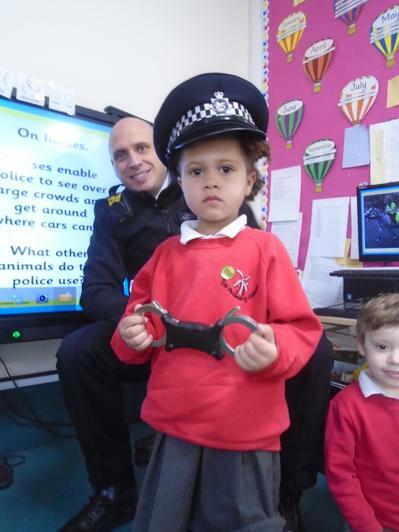 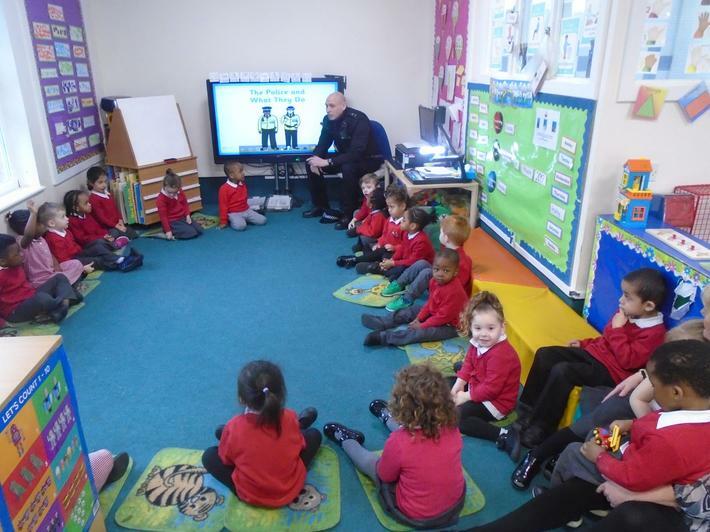 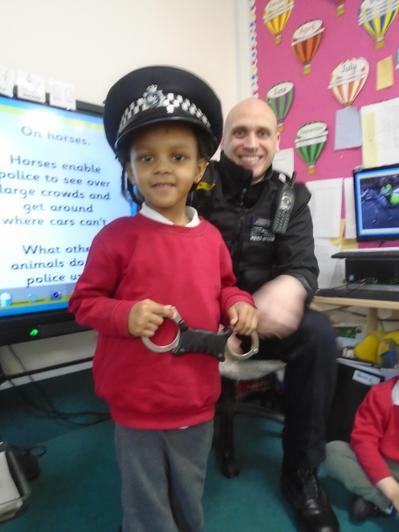 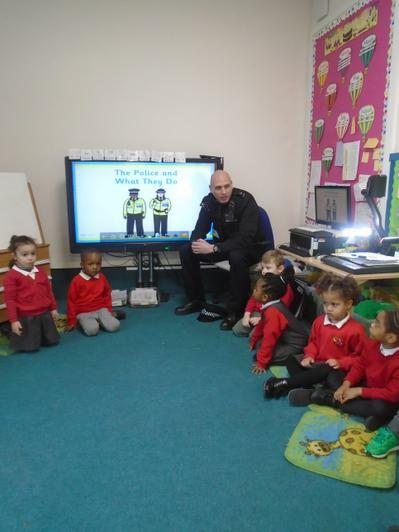 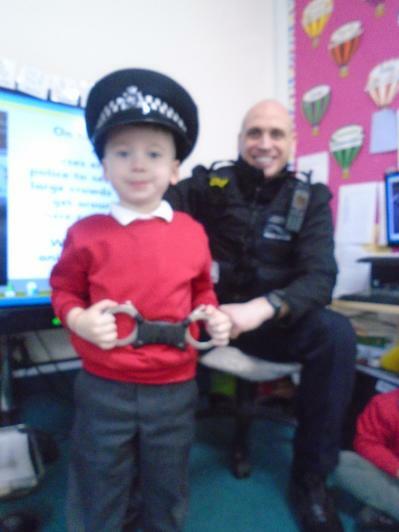 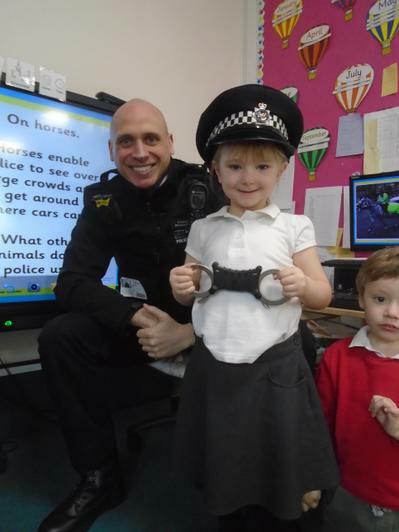 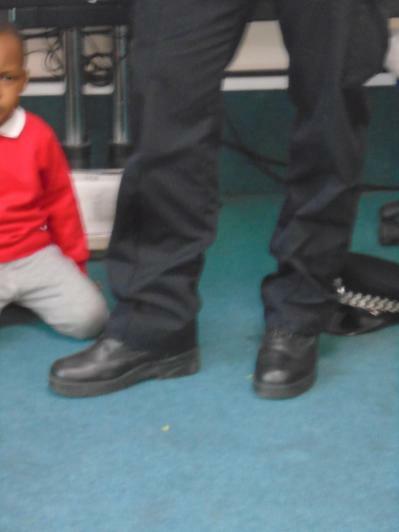 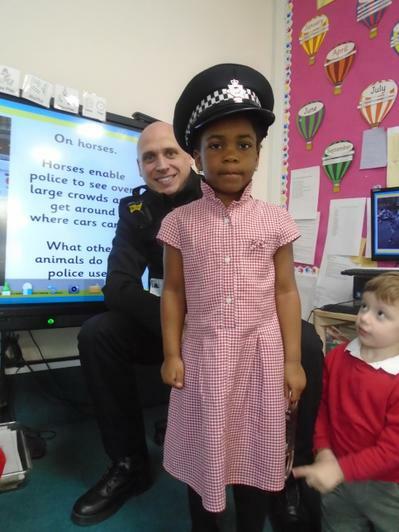 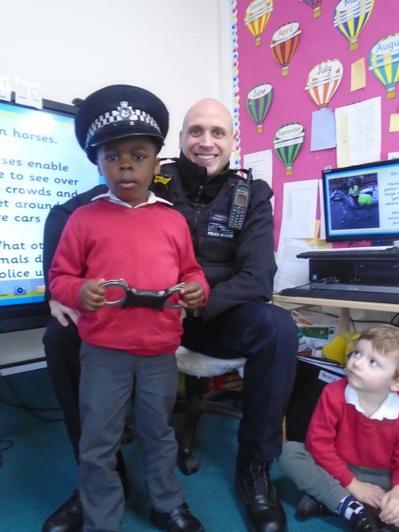 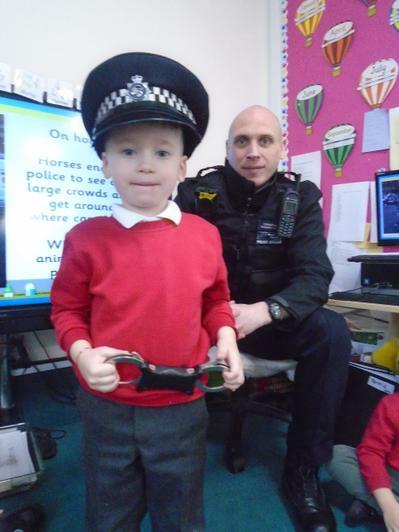 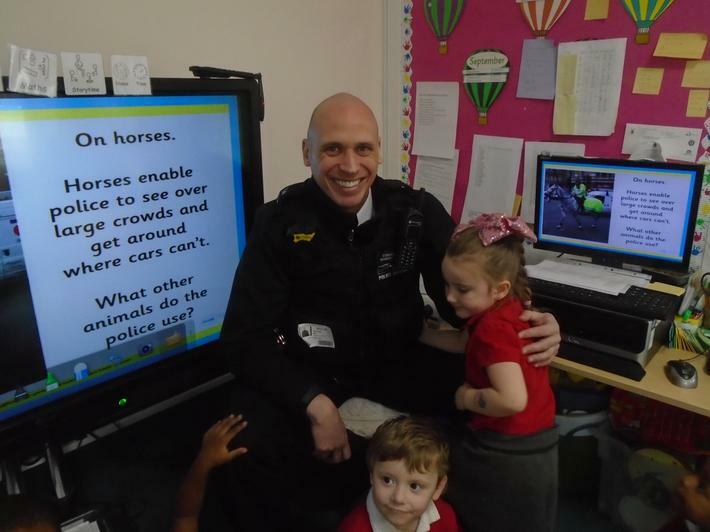 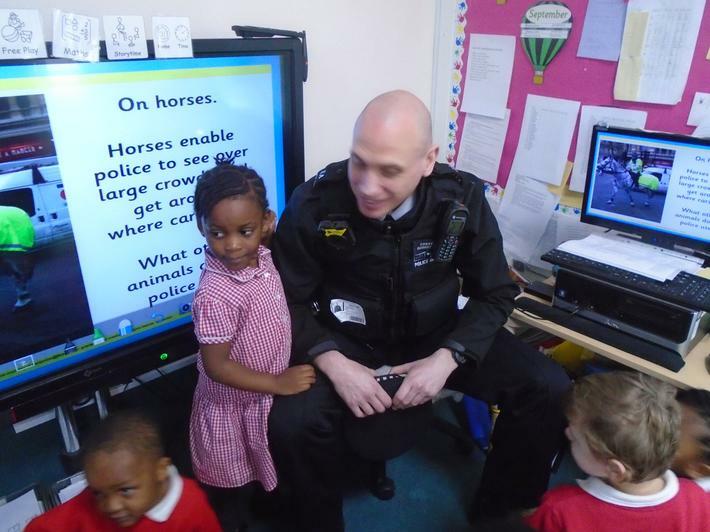 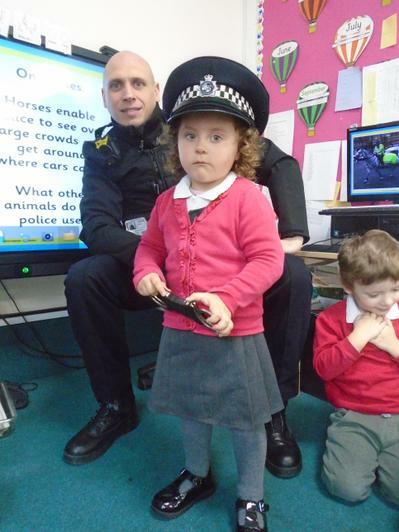 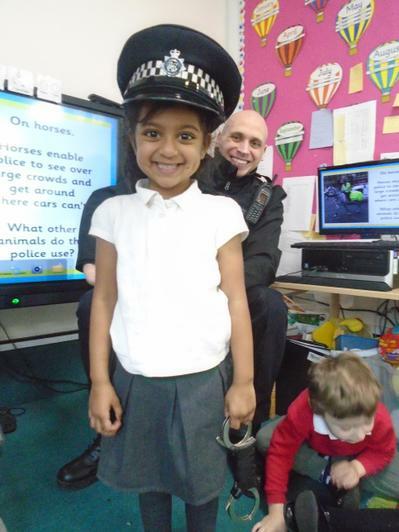 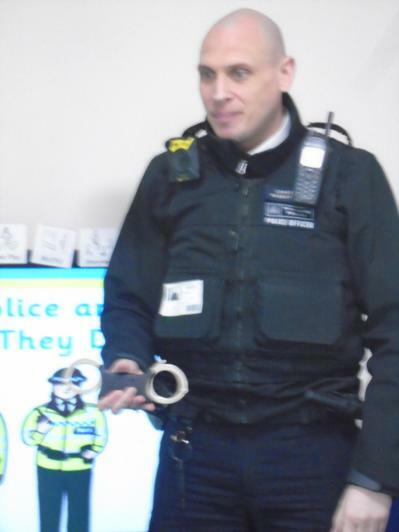 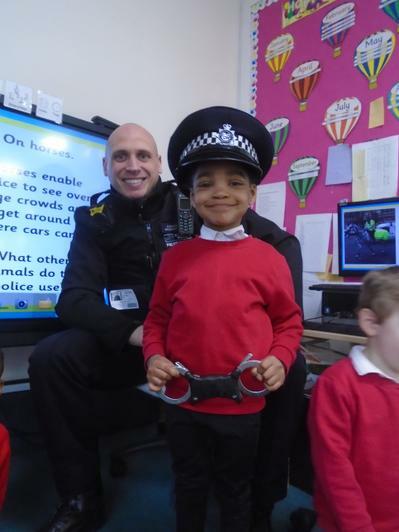 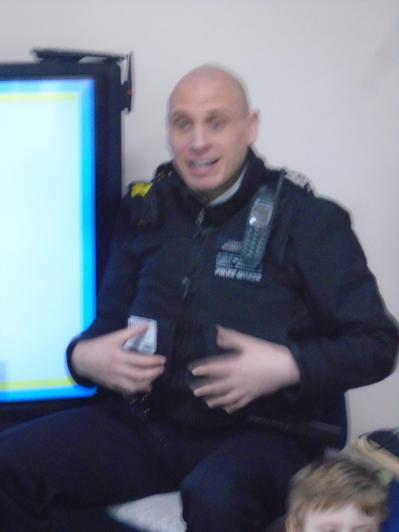 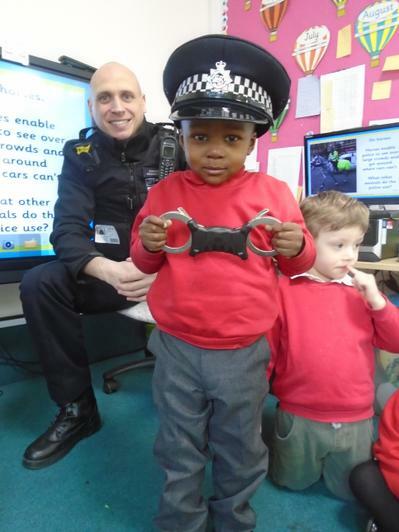 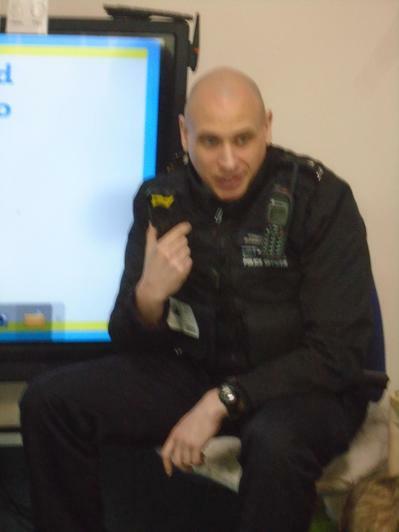 On Wednesday we had a visit from Robert Higgs our local community police office. 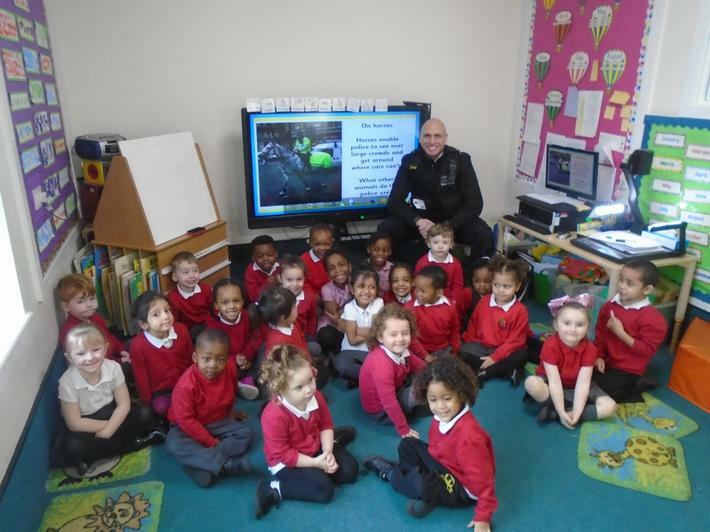 The children asked lots of interesting questions and had their photo taken with him.